A short drive down the road from Tamodi, is Keurbooms beach (Keurboomstrand). It is the other side of Keurbooms River from Plettenberg Bay. 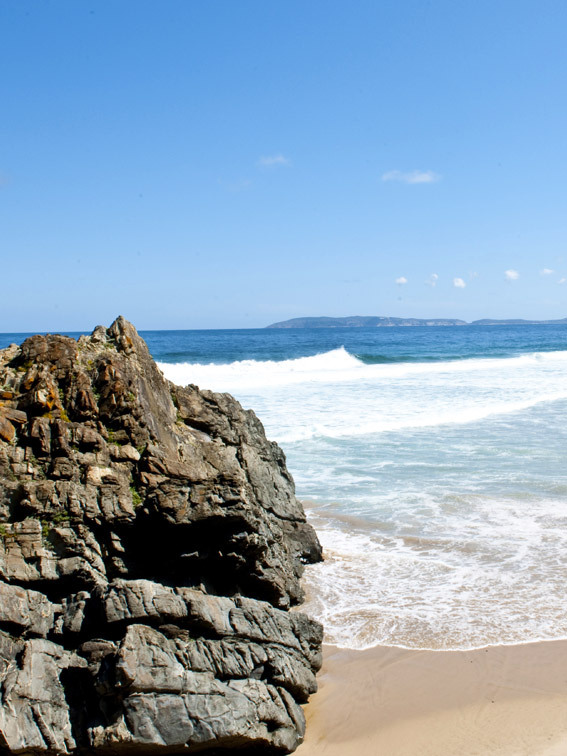 From the beach your direct line of sight across the waves is of the Robberg Peninsula and nature reserve. 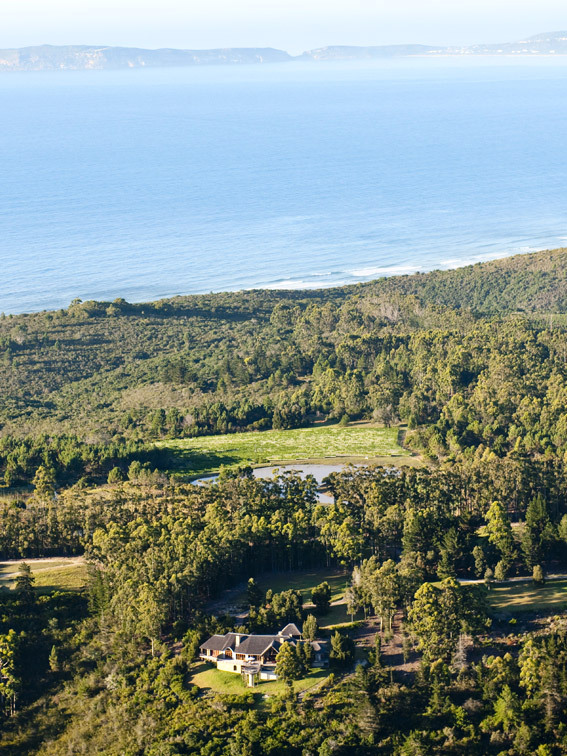 The nearby Keurbooms River meets the Bitou River to form a lagoon with its own island. This is a wonderful hive of skiing, fishing and boat cruises where one can explore the river in a canoe. Keurbooms sandy beaches are pristine and the sea is the warmer waters of the Indian Ocean. 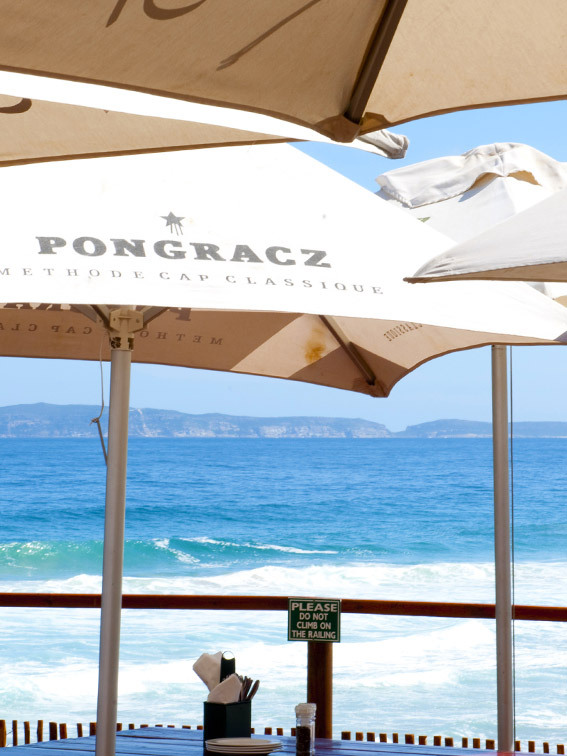 One can take long walks along the beach or stop for a bite to eat at one of our favourite restaurants, Enricos - here you can sit back and enjoy magnificent views over the bay while whale watching and observing the dolphins playing in the surf.